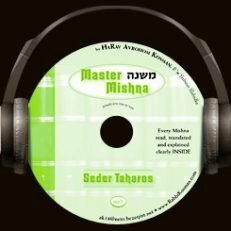 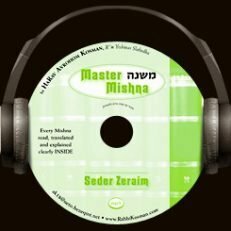 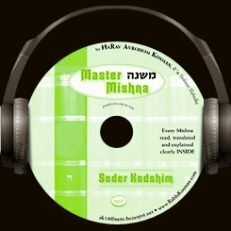 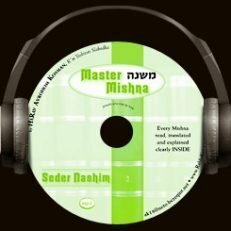 Every Mishna read, translated and explained clearly, inside in Mp3 format. 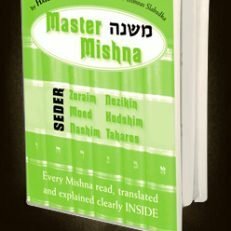 The concise explanation covers most Mesectos in under two hours. 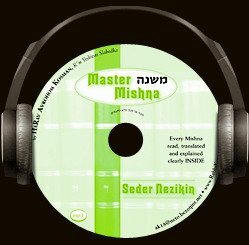 Perfect for covering ground for a Yartzheit or during the Shloshim.